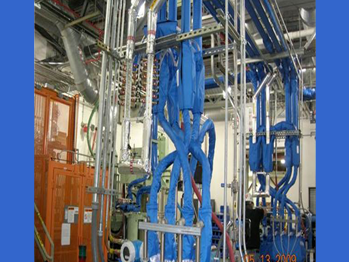 Temperature control, heating, and cooling solutions for adhesive and sealer applications. 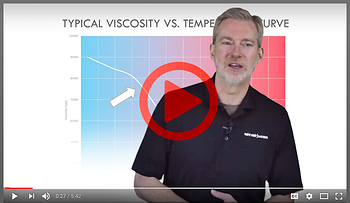 Temperature is a variable that can be controlled, just like other variables in your adhesive and sealant application process such as your path, speed, and angle. 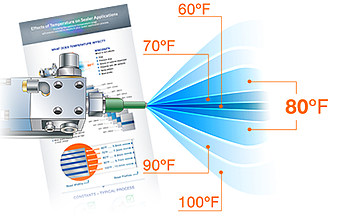 Once you know your optimum temperature range and implement temperature control, you can consistently ensure repeatable results in your adhesive and sealant application process. In this video, Mike Bonner discusses the fundamentals behind controlling modern adhesives and sealants in the application process. 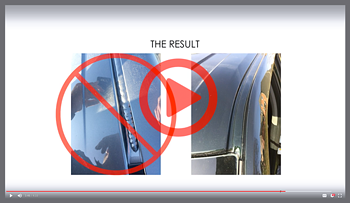 In this video, Mike Bonner discusses the impact of modern adhesive and sealant technology and what it all has to do with America's Rust Belt. 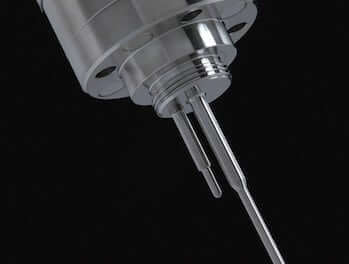 Knowing the optimum temperature range will ensure consistent results in your sealer applicaiton process. 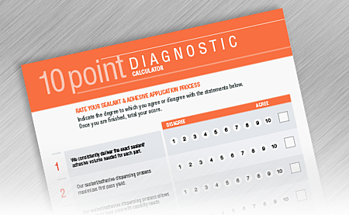 10 Point Diagnostic Calculator – How does your process stack up? What's holding you back from increased profitability? 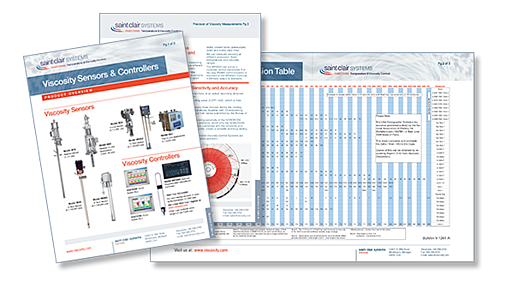 Use our 10-point diagnostic calculator to determine the strengths and weaknesses of your adhesives and sealants application process. 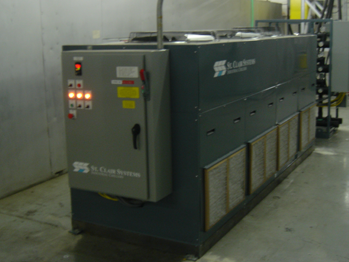 Saint Clair Systems has made itself the industry benchmark for the design of systems that minimize variability in adhesive and sealing processes.